DJ Roueche is the official DJ for the famed Los Angeles Lakers and has been the official DJ for the AVP Pro Beach Volleyball Tour since 2003. Along with being one half of the DJ/Production team known as The Suicide Doors, Roueche has been controlling dance floors with his seamless genre-blending style and he’s as comfortable rocking a Vegas pool party as he is hyping the crowd at Staples Center for sporting events. Roueche was also one of the DJs that rocked Copacabana Beach at the Beach Volleyball venue during the 2016 Summer Olympics in Rio de Janerio (check out his Thank You Rio mix above where Mike Tirico refers to "the DJ" as "the MVP"). He's DJ'd the official after parties for the SAG & People's Choice Awards and events for celebrity heavy weights such as Dr. Dre, Gwen Stefani, Jimmy Iovine, Maria Shriver & David Geffen to name a few. He has spun at Grammy parties for Beats by Dre, Interscope Records and Hot Records West and toured the country as a featured DJ with T-Mobile. He is the Co-host for The Net Live Volleyball Podcast and the President of VALA Entertainment. More details about DJ Roueche's Music Directing, Editing and DJ Services. Hear remixes by DJ Roueche & The Suicide Doors. 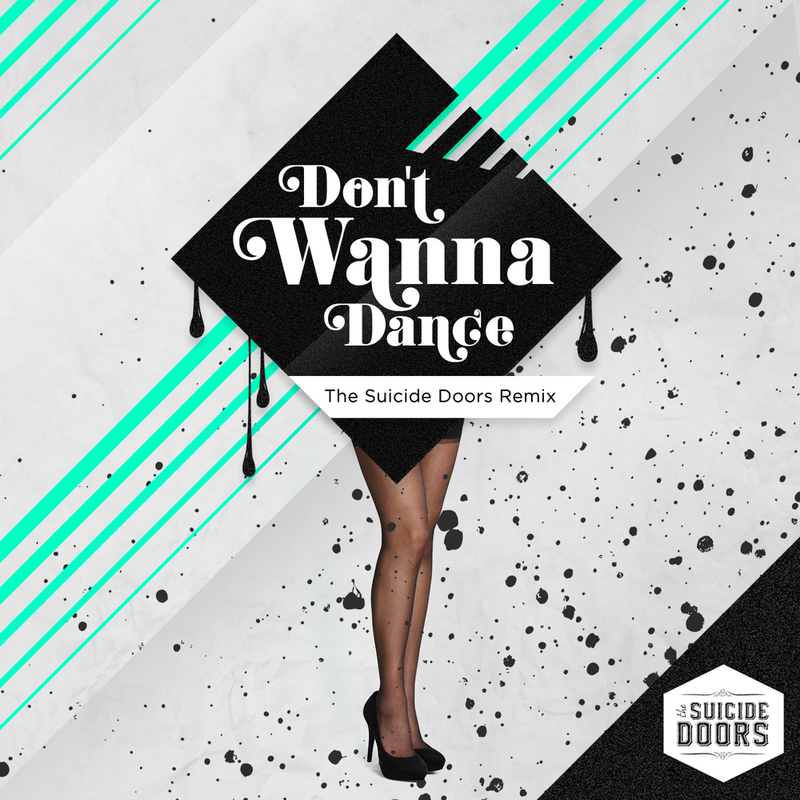 Hear the latest original productions from DJ Roueche & The Suicide Doors.